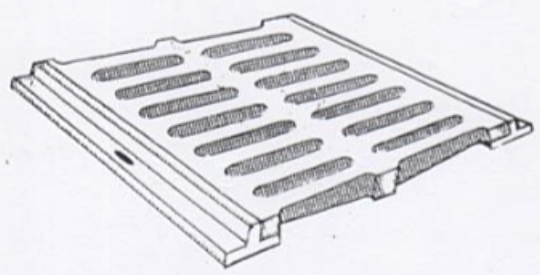 Performance Gratings and Frames: When you need a Grating to meet a specific task, you should specify Performance Gratings. 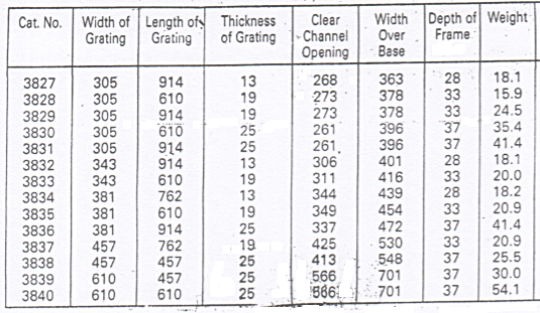 This range of Gratings and frames are manufactured strictly in accordance with the criteria laid down in EN 124 load and performance class. 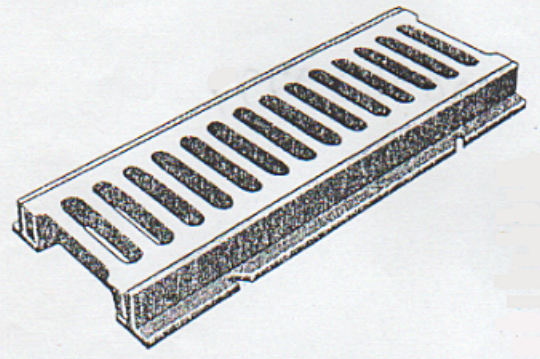 Manufactured from either Cast Iron or Ductile Iron all Gratings and frames are graded according to their load class suitability. Load classes are to suit EN 124 A15, EN 124 B125, EN 124 D400, EN 124 E600 and EN 124 F900. 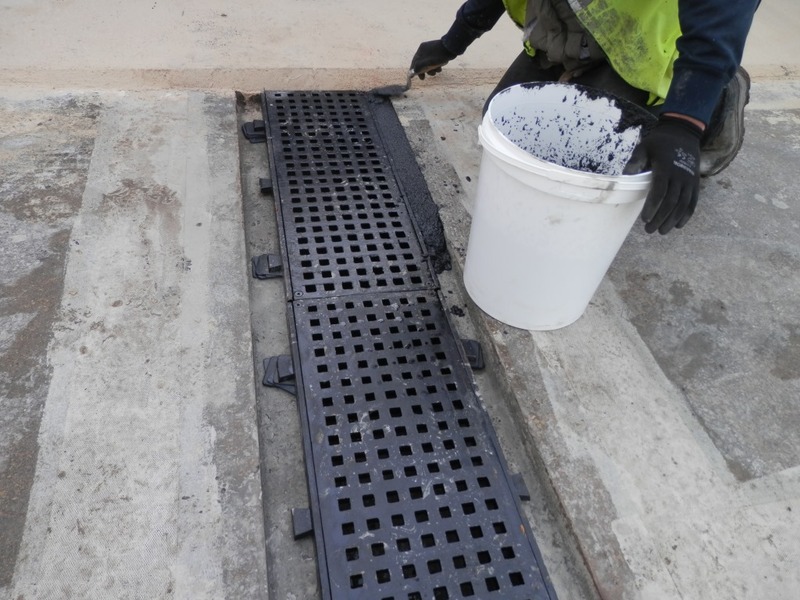 These Gratings and frames are for anything from Pedestrian traffic, cars, articulated vehicles, forklifts through to Runway traffic and Container ports. 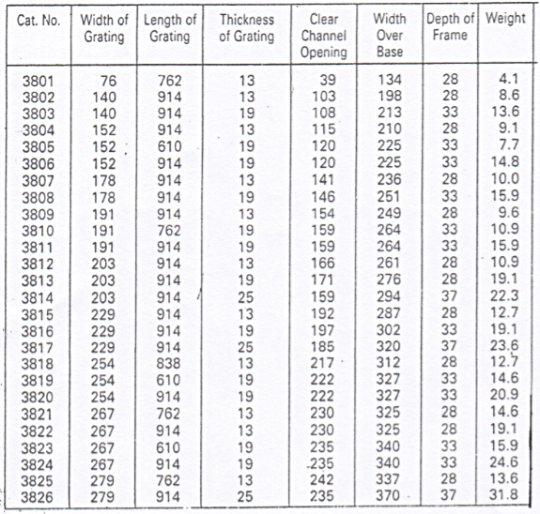 Talk to us about your requirements and we will advise you of the perfect Grating and frame to suit your project. Bespoke Gratings and Frames: We can work with you to create new patterns to virtually any designs and dimensions that will still meet the load class and performance requirements of EN 124 to best suit your project. 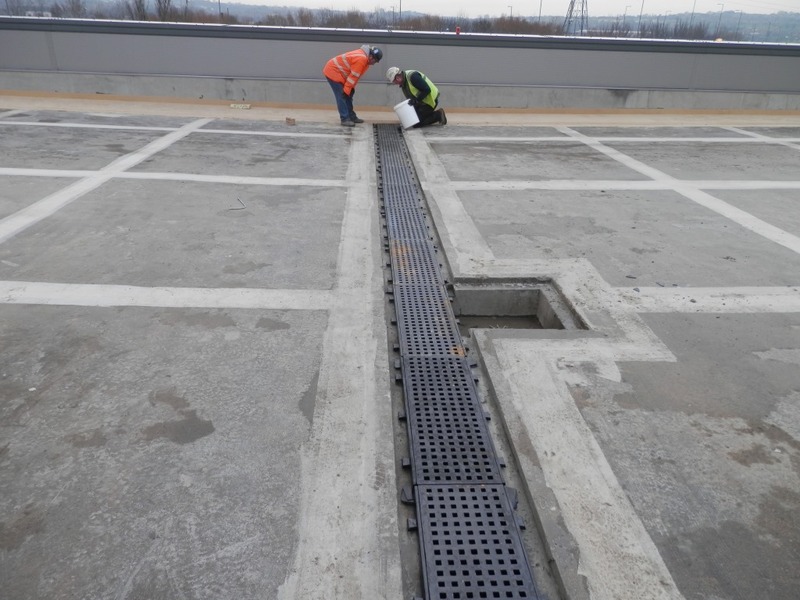 This facility can include almost any design criteria you might need, from the design of the slots in the Gratings, to cast in crests, letters to spell out the clients name or enhanced anti-slip surface performance. Please discuss your requirements with us.